HomeMusic VideosNEWS: Inter Arma prepare “Sulphur English”! 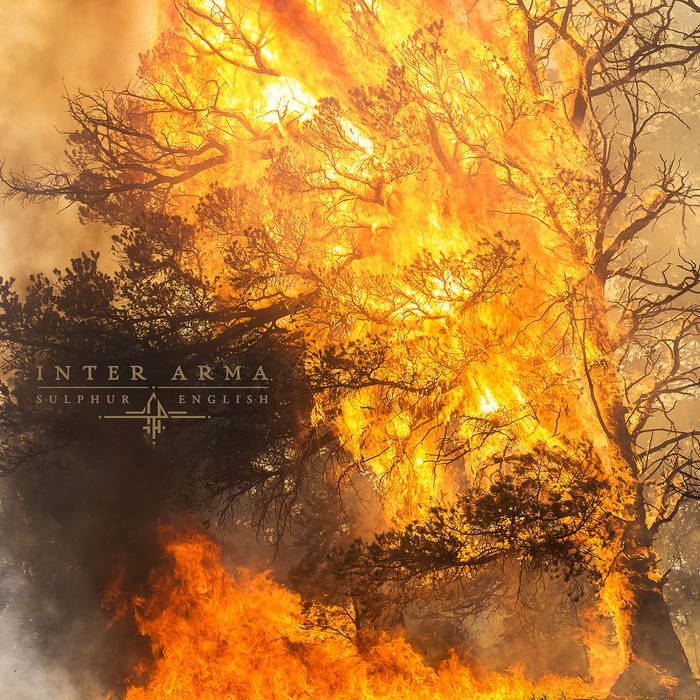 NEWS: Inter Arma prepare “Sulphur English”! Richmond Virginia’s Inter Arma will return with their new album “Sulphur English” which is slated for a 12th April appearance via Relapse Records. Pre-orders are available here, with the Mustard and Halloween Orange Merge with Black, Metallic Gold and Brown Splatter 2x LP edition having sold out already! The band are premiering single “Citadel” now! NEWS: Whitechapel are lost in a “Sea of Trees”! NEWS: After The Burial Unleash “Exit, Exist”! NEWS: Baena & Zink Crawl to the missing Link.